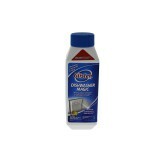 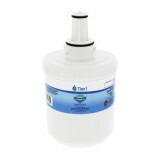 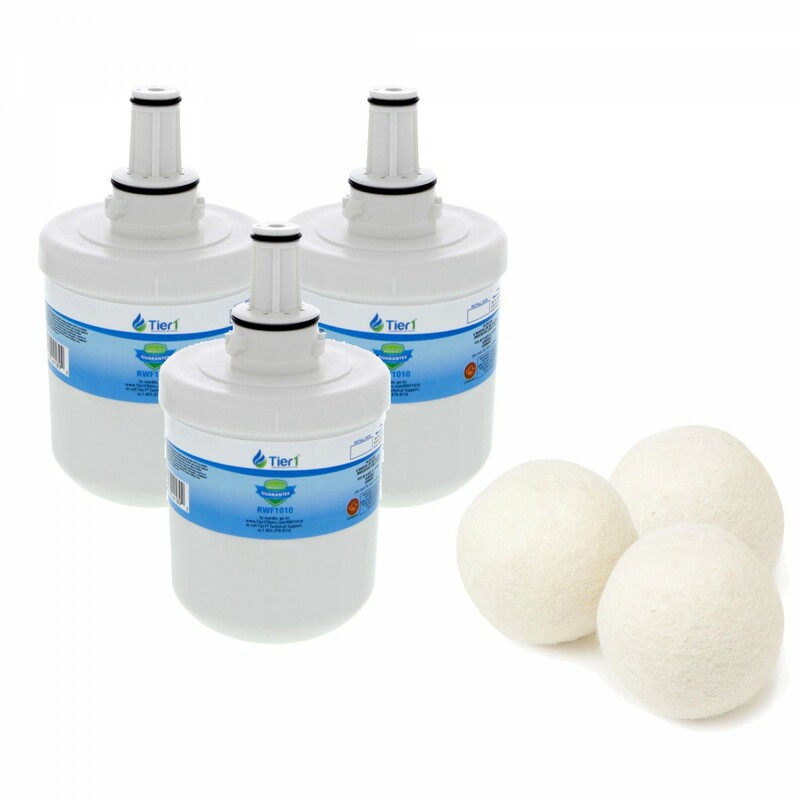 The DA29-00003G Samsung Comparable Refrigerator Water Filter and Fabric Softening Wool Dryer Ball (3 Pack) by Tier1 offers cleaner water and softened clothes in one convenient package. 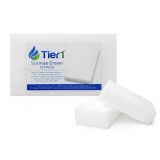 This bundle checks a couple chores off your list. This combo includes three DA29-00003G Samsung comparable refrigerator water filters and one package of wool dryer balls. 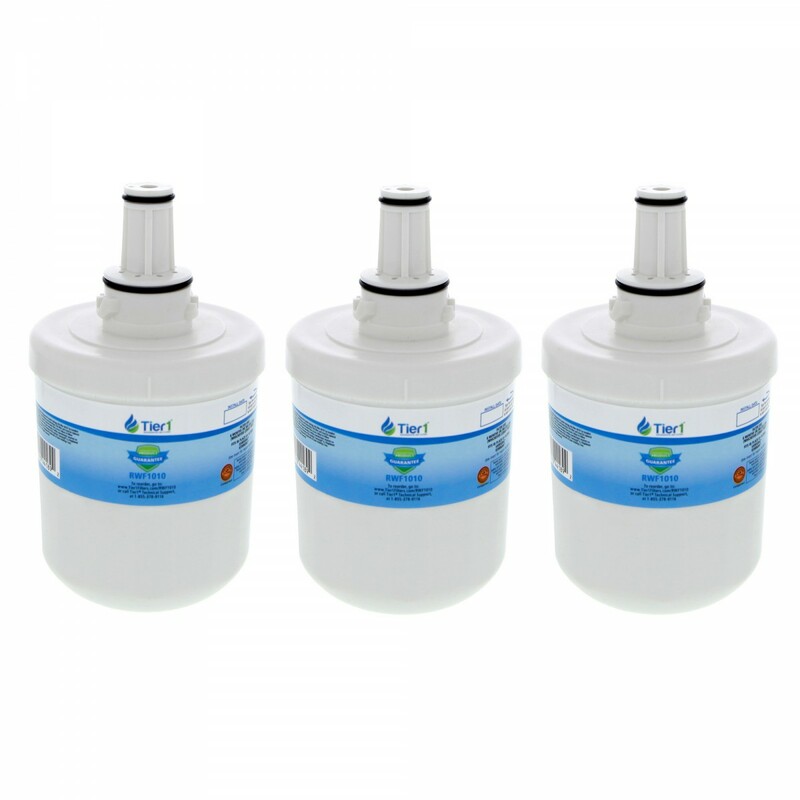 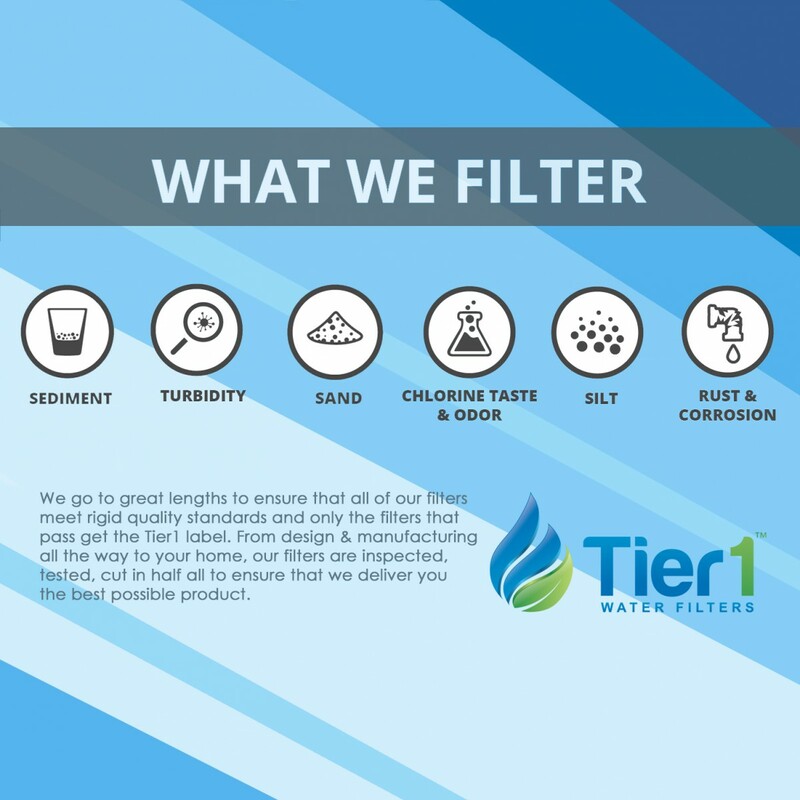 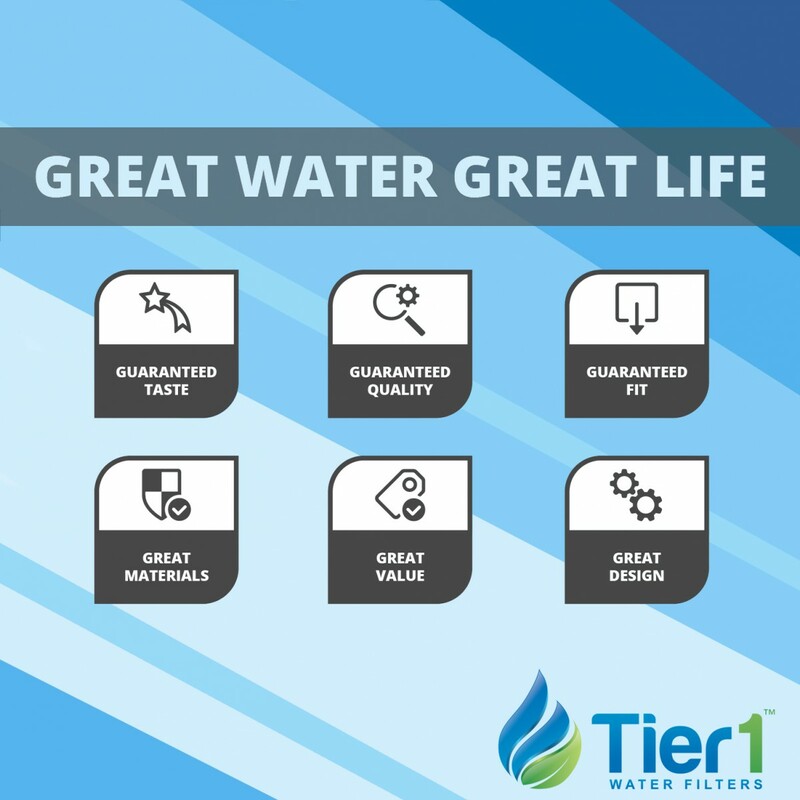 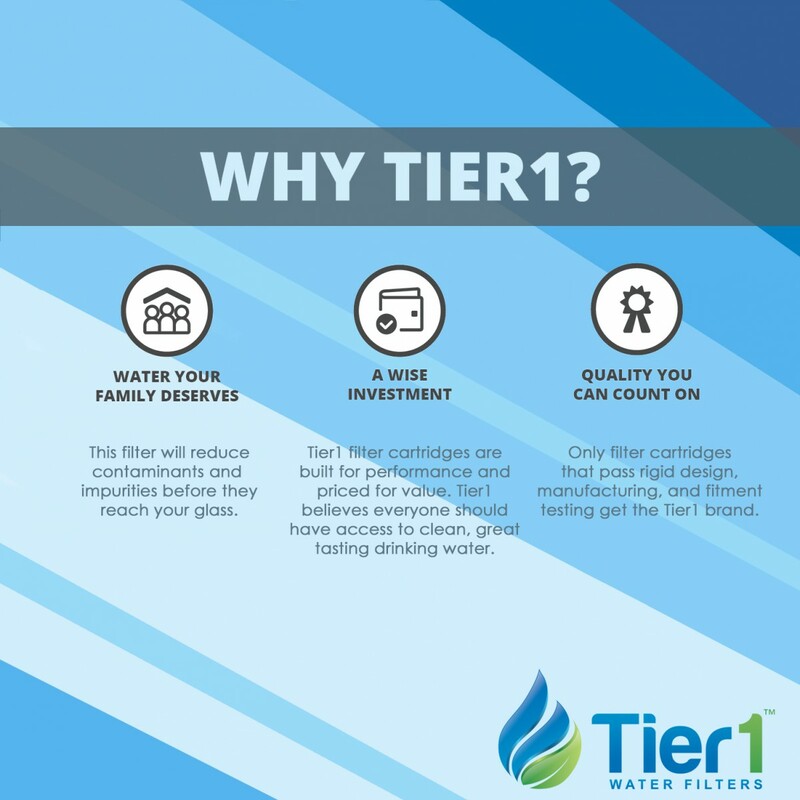 The fridge filters will help remove many contaminants from your fridge water dispenser offering you crisp, clean drinking water, while the dryer balls offer a remarkable replacement for both dryer sheets and liquid softeners. 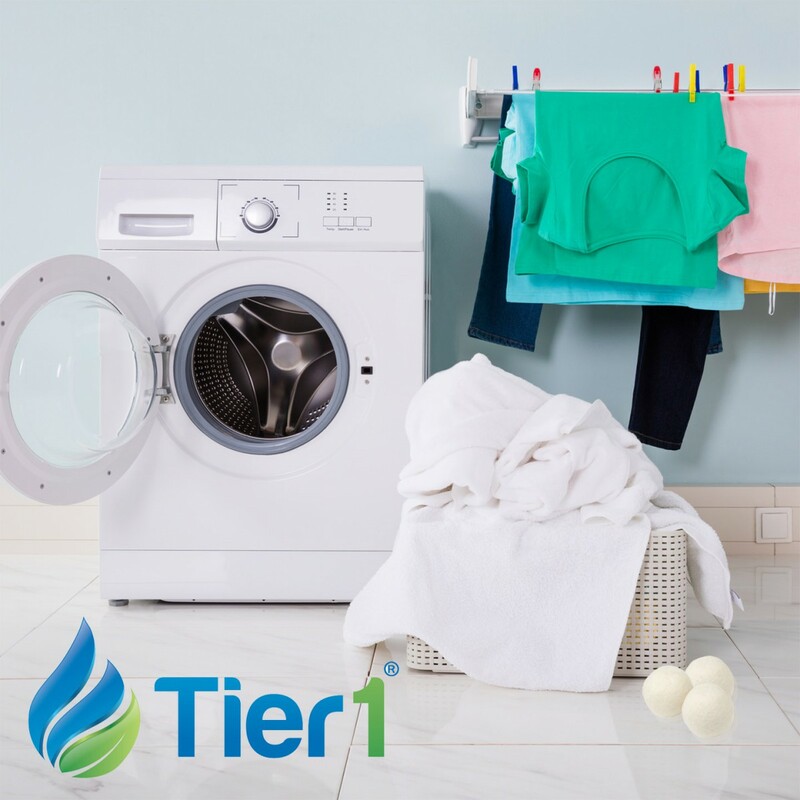 The dryer balls work to reduce static and wrinkles on your clothes. 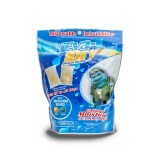 Simply toss all 3 in your dryer load and let them go to work! 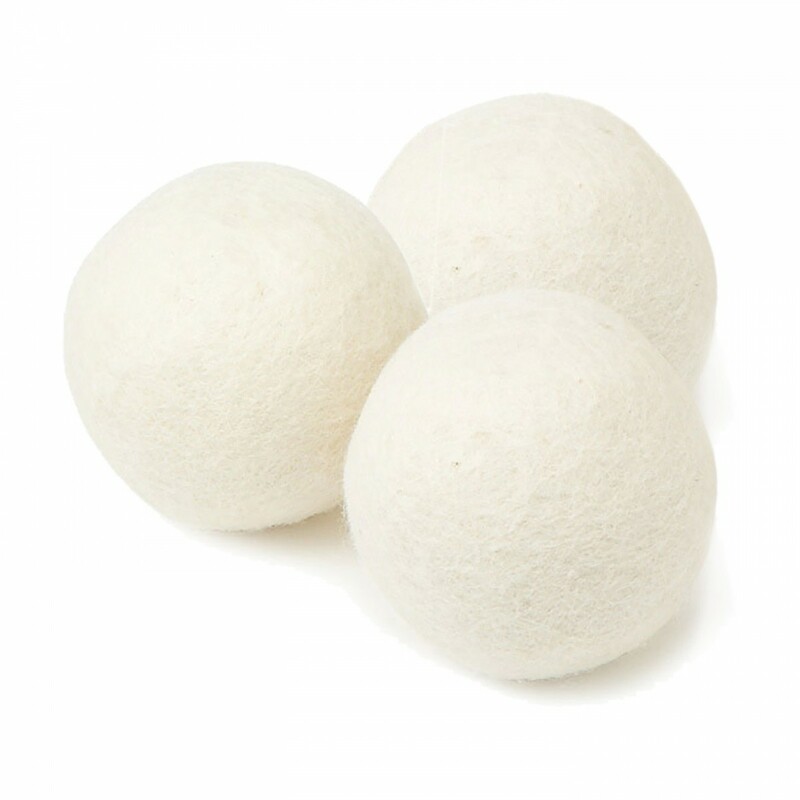 The wool dryer balls will not shed or transfer to clothing, so even those with sensitive skin need not worry. 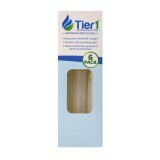 Order this convenient combo pack today!